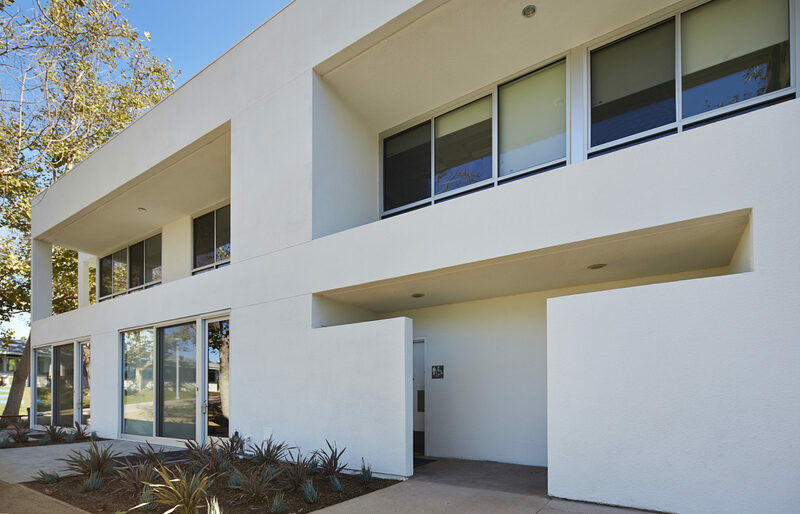 The La Jolla Country Day project consists of the improvement and expansion of the Upper School campus classrooms. 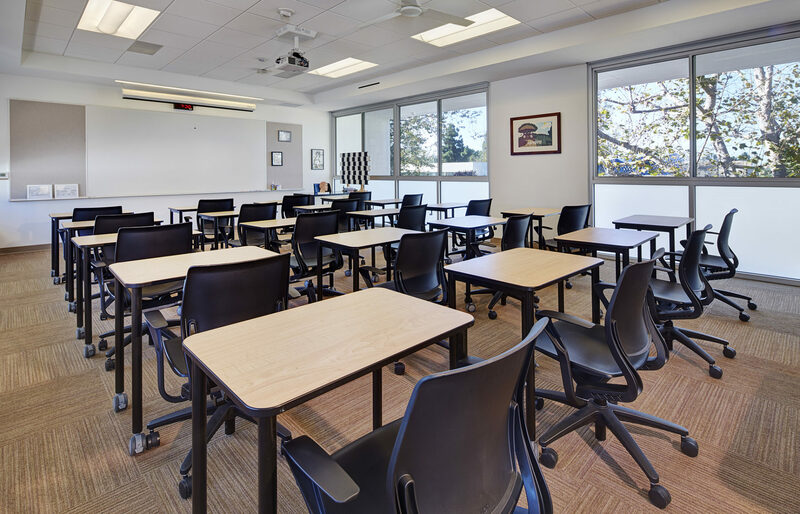 A total of 27 Upper School classrooms and additional offices were upgraded and expanded to feature larger learning areas, all new interior finishes , more natural light, and natural ventilation. 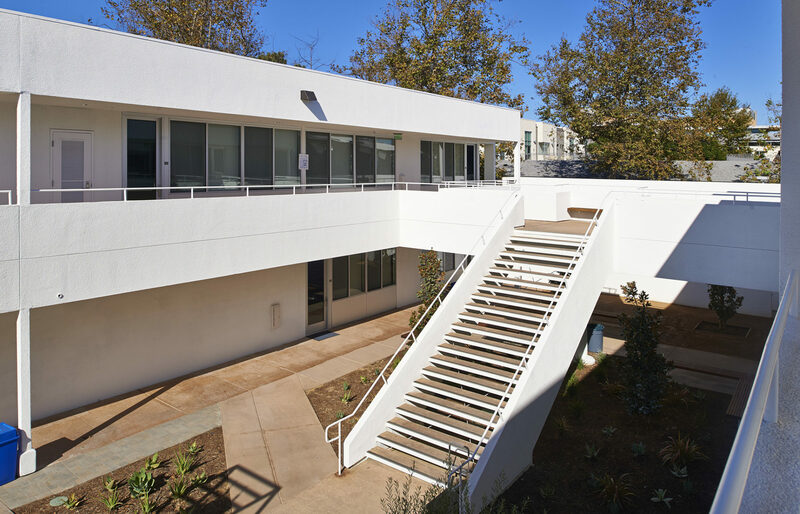 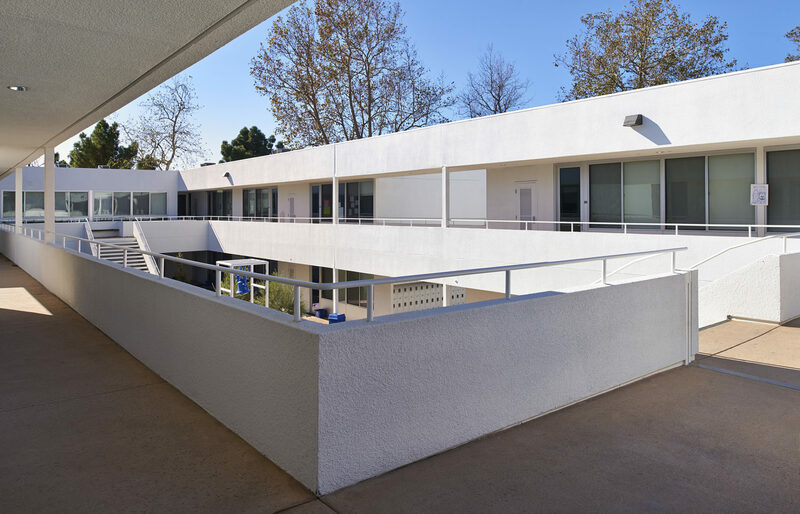 The exterior improvements included new glazing systems, exterior building finishes, landscaping, hardscape and collaboration areas for the students. 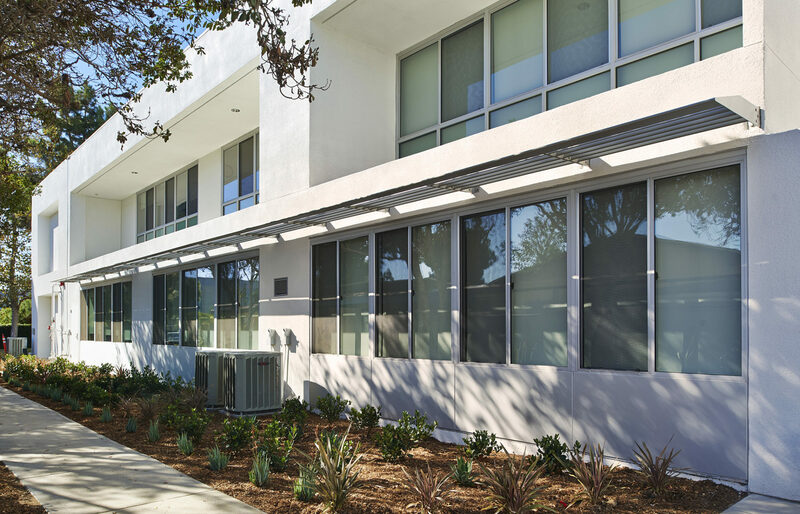 Careful planning and project coordination was required, with construction performed during school holidays, and Spring and Summer breaks. 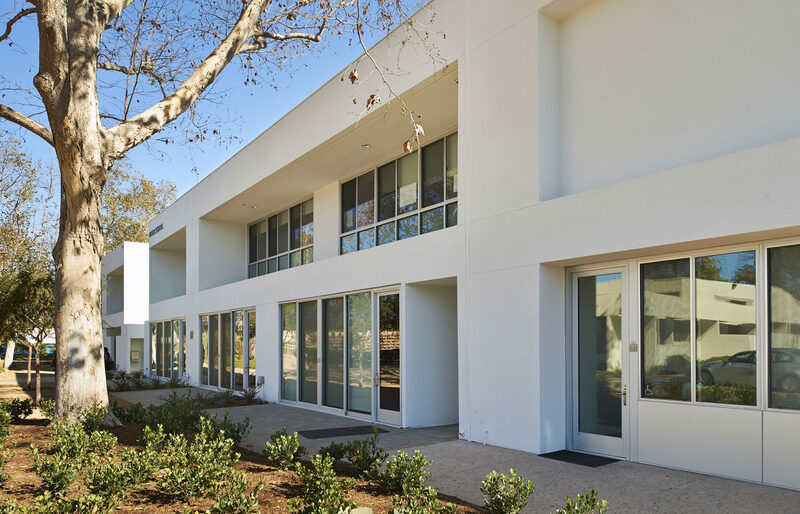 In order to meet the required compressed project schedule, with non-negotiable start and completion dates, the Dempsey team assembled a superior team to work with LJCDS, and design architect Safdie Rabines of San Diego, to accelerate the schedule and complete the project on time. 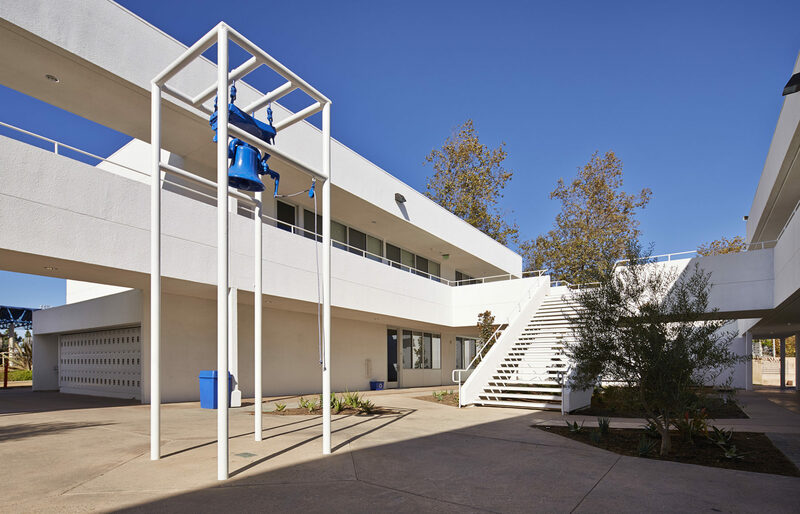 The La Jolla Country Day School is one of San Diego’s top private schools serving nearly 1,200 students from ages 3 through grade 12. 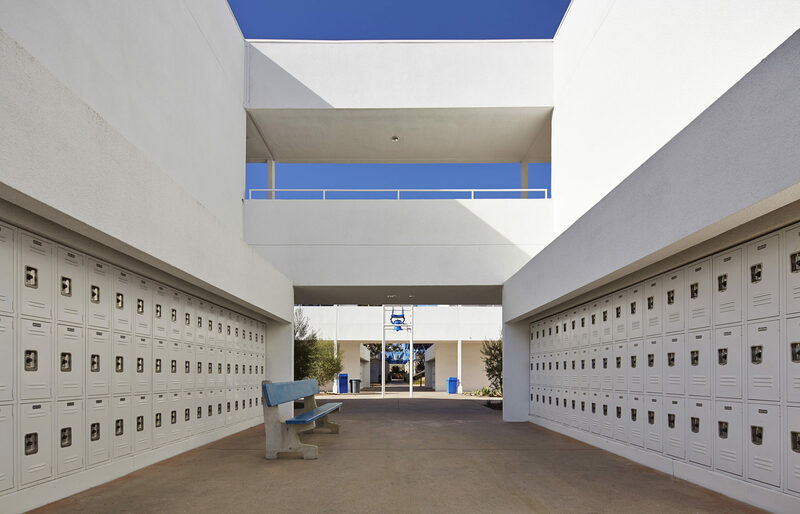 The school campus has changed significantly over the years since the original buildings were erected in 1961. 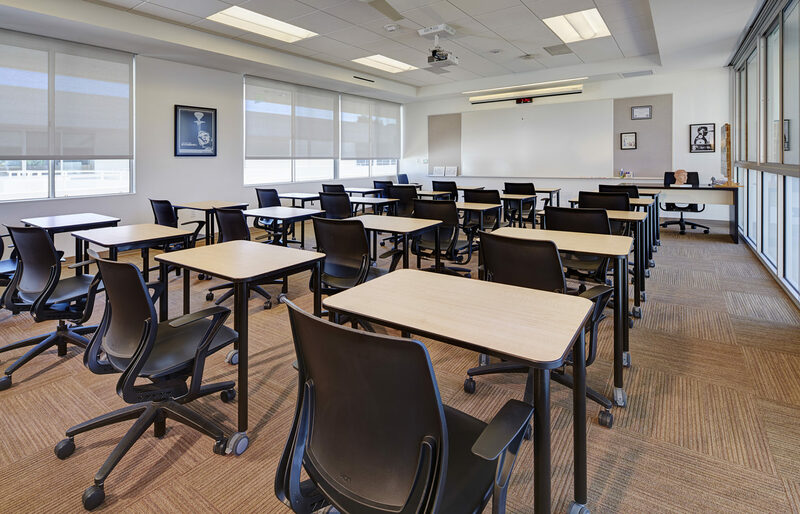 The Upper School classroom expansion is the first phase of future improvements to be made to the campus and facilities.